When we are walking on the street, most of the girls are in different shades of dark clothes in the fall. Nevertheless, sometimes you can encounter a fashion girl who wears a bright color suit or a colored hairstyle. It is eye-catching! 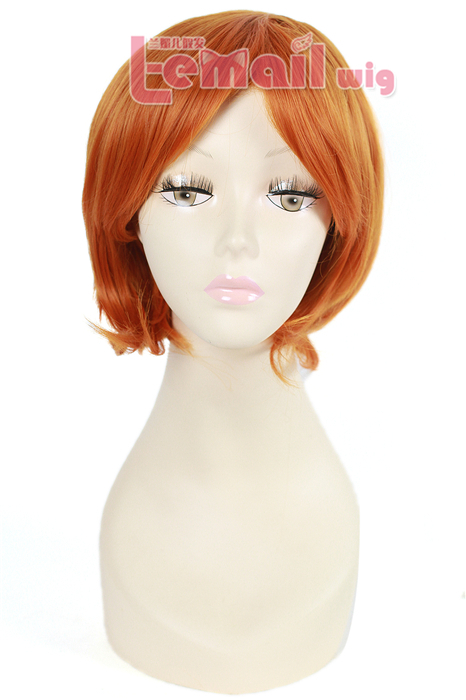 We have talked something related to colored wigs in the previous posts. 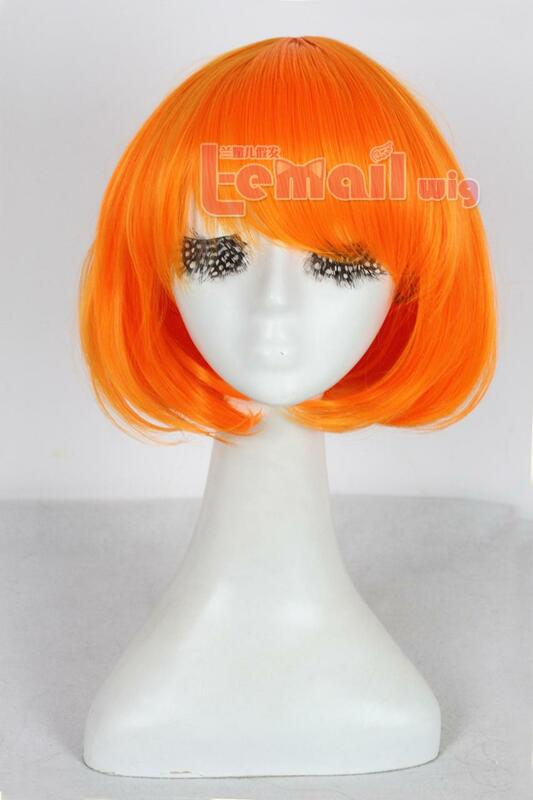 But have you ever wanted to dye your hair into orange, which is a warm and enthusiastic color in this autumn? Please do not say NO directly without hesitation. 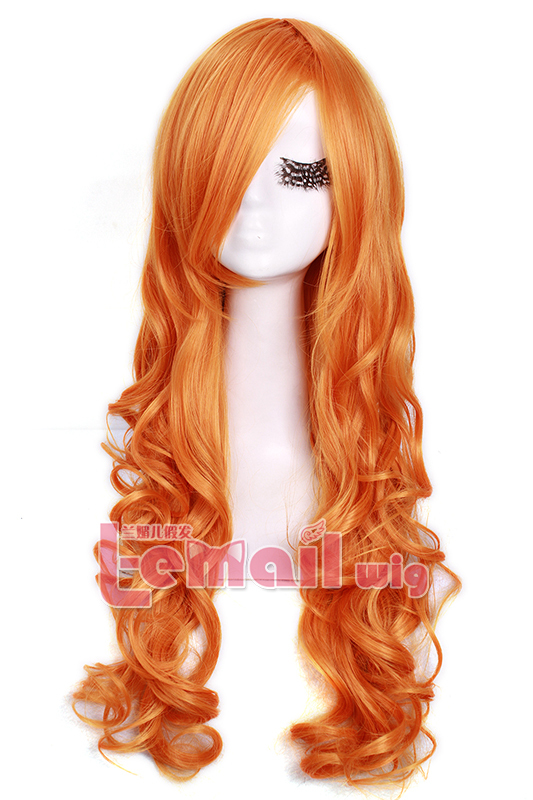 I have found some beautiful orange fashion wigs which are different hairstyles in orange color. Just keep reading and maybe it will bring you some inspirations. All the hairstyles are created with long hair which need girls to make sure the hair length is enough long and the volume is thick to style. 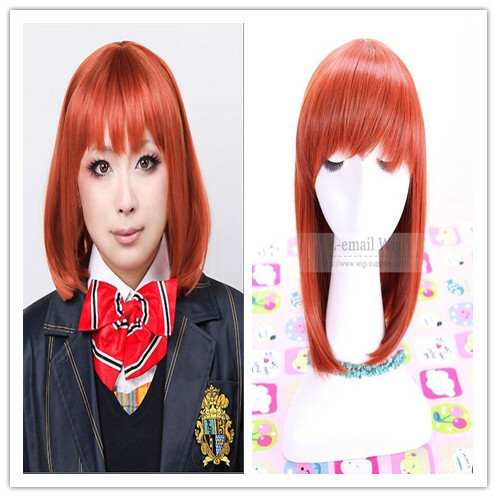 If your natural hair is not so that available, you can try the colored wigs directly. It is not suggested that you dye all your hair into orange because it will bring some damage to your hair. I am telling the truth, trust me! 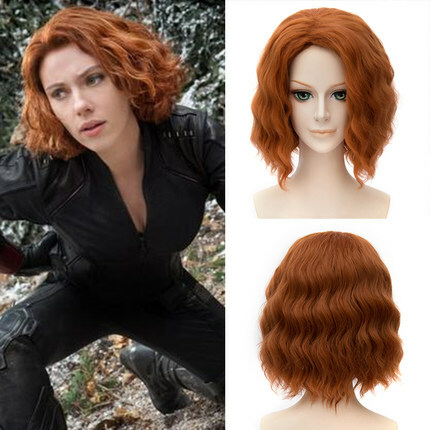 You can show the exact color you want from L-email wigs if necessary so that we can customize it for you and will send the product to you ASAP! 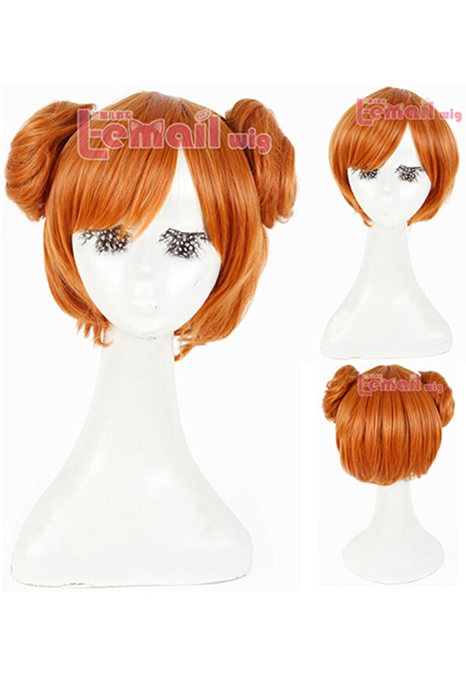 This entry was posted in Buy Cosplay Wigs, Fashion Wigs, Wigs and tagged cheap cosplay wigs, fashion wig store, fashion wig styles, orange color wigs.